Mini cinderblock... looks neat, huh? 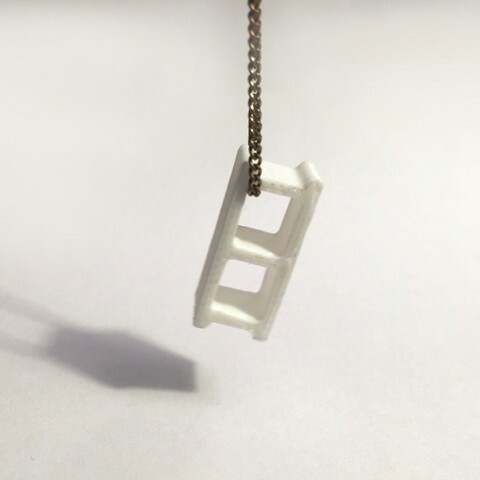 A very versatile piece of plastic, put it on a key chain, necklace, or build a little house with a bunch of them. My first model is going up for free, so download like crazy! 20mm long, but feel free to scale up.